Join us for some fun with our Sew Sassy Club. We have quite an amazing group of quilters who meet for class the first Wednesday of every month. 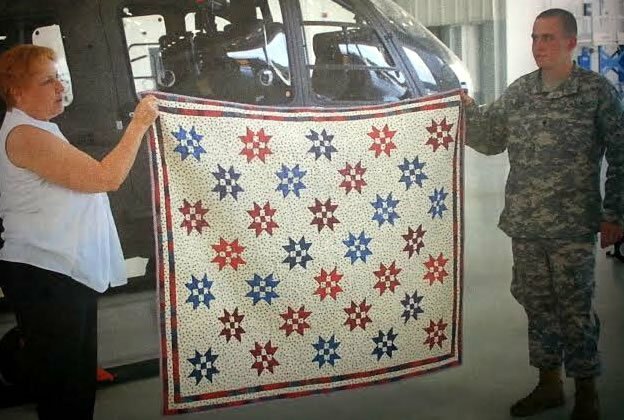 Our focus is on charity projects, including Quilts of Valor, Project Linus, Pillowcases for Children's Hospital and Dog Beds for local shelters.